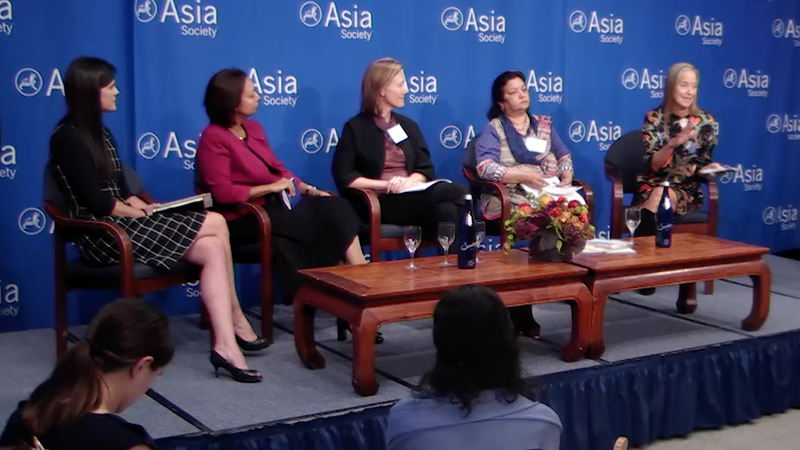 NEW YORK, September 24, 2018 — A new report on improving cross-border knowledge sharing in education was launched today by a coalition of organizations: the Center for Global Education at Asia Society, Results for Development, Teach For All, The Boston Consulting Group, and World Innovation Summit for Education. The report takes forward the recommendations of the International Commission on Financing Global Education Opportunity (the Education Commission) in its 2016 Learning Generation report. "A new paradigm in global development is needed to sustain the progress of the last generation," explains Education Commission Member and Harvard University Charles W. Eliot University Professor and President Emeritus Larry Summers in the Foreword of this report. For global education, a key element of this new paradigm is improved knowledge sharing across borders. In 2016, The Learning Generation report called for the international community to invest in a global education ecosystem that could "promote cross-border learning and sharing of innovations and grow the capacity of leaders and practitioners across sectors." This report supports that call by advancing a more robust vision for effective global knowledge sharing based on 16 months of research, interviews, and consultations with more than 200 education stakeholders. Knowledge sharing should integrate global public goods, capacity development, and networks Global public goods, while important are not enough. Capacity development is necessary to enable practitioners to adapt and use global public goods effectively, and networks help ground them in local needs, make them widely available, and facilitate their improvement over time. Key criteria should be followed to ensure the effectiveness of knowledge sharing efforts Knowledge sharing efforts sometimes fail, in predictable ways. Criteria for investments in knowledge sharing, as well as effective global public goods, capacity development efforts, and networks can provide guidance for investments of time, talent, and financial resources. More and better investment is needed to fund knowledge sharing infrastructure In addition to more funding, better funding is needed for knowledge sharing in education. Funders should consider flexible funding approaches and recognize alternate approaches to measuring to enable further investment in knowledge sharing.